Our SkinStore x Erno Laszlo Limited Edition Beauty Box is here, with a total worth value of over $282! This essential Limited Edition box contains 6 hero products from innovative skincare brand, Erno Laszlo, including 5 full-size products! Refine your winter skincare routine to achieve the coveted #LaszloGlow with this limited edition Erno Laszlo box. Our SkinStore Beauty Box team and Erno Laszlo skincare experts are so excited to present this box to all beauty lovers, with a regime you cannot resist! With an extremely limited number of boxes available, purchase yours today to make sure you don’t miss out. 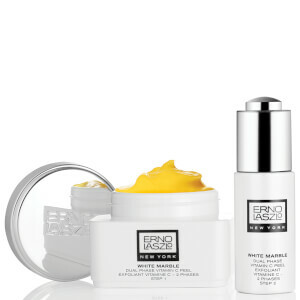 You will also find the full range of Erno Laszlo products available to shop at SkinStore. What a great box to try Erno Laszlo products! I've heard so much of the brand and definitely will be rebuying some of the products. All the products are very nice and soothing. 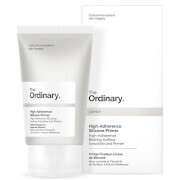 I've got especially sensitive skin and have been enjoying using everything in my box! !